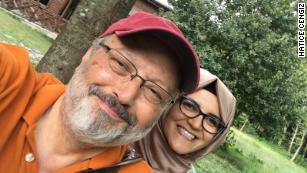 (CNN) Turkish authorities have audio and visual evidence that shows journalist Jamal Khashoggi was killed inside the Saudi consulate in Istanbul just over a week ago, a source familiar with the ongoing investigation told CNN. 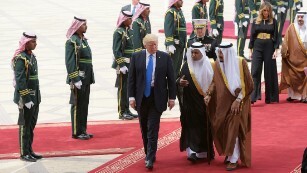 The audio recording in particular provided “persusisve and gruesome evidence” that a Saudi team dispatched to Istanbul was responsible for Khashoggi’s death, the Post reported. Washington’s “working assumption” is that Khashoggi was murdered inside the consulate in Istanbul, according to a US official familiar with the latest intelligence. “We are pretty clear eyed it is likely to have happened and it didn’t end well,” the official said. The source did caution that this was the latest assessment and no conclusions had been made. 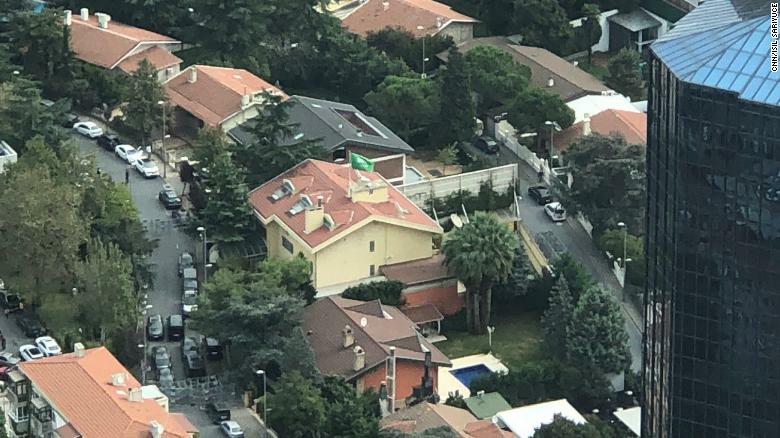 An aerial image of the Saudi consulate in Istanbul. A delegation from Saudi Arabia has arrived in the Turkish capital, Ankara, for the investigation into Khashoggi’s disappearance, Turkey’s state-run Anadolu Agency reported Friday. 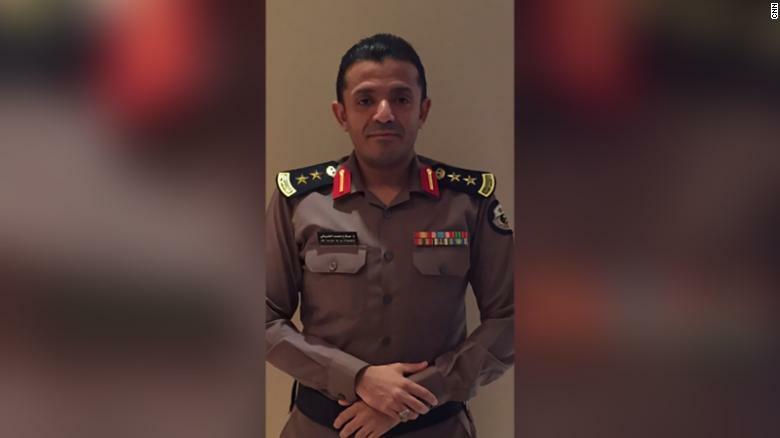 Salah Muhammad al-Tubaiqi, head of the forensic medicine department at the Saudi interior ministry.